Riding on unfathomable volumes of industrial expertise, we are providing a broad array of Sugar Free Potato. 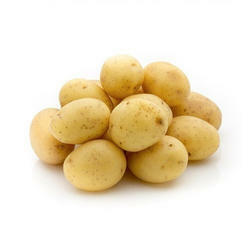 We supply Sugar Free Potatoes from Punjab Jalandhar. With our vast experience & knowledge in this field, we are engaged in providing a quality- assured range of Fresh Sugar Free Potato. Sugar free potato. F1 & F2 potato seed available for seed purpose. 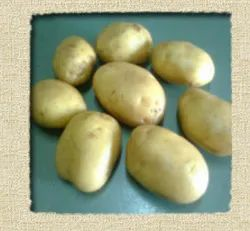 Good quality fresh clean and attractive potato available for reselling purpose. Available in Aligarh.